It’s National Dog Day. 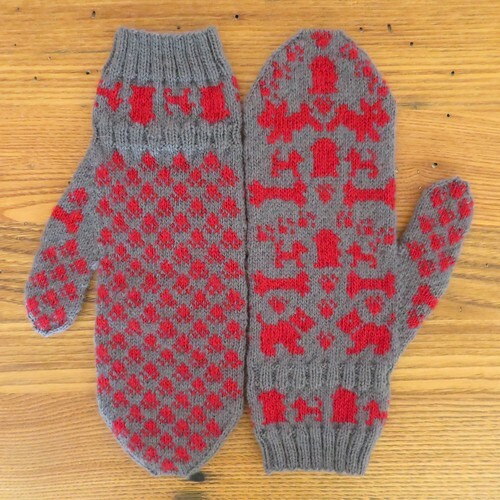 What a good day to start a pair of dog themed mittens! 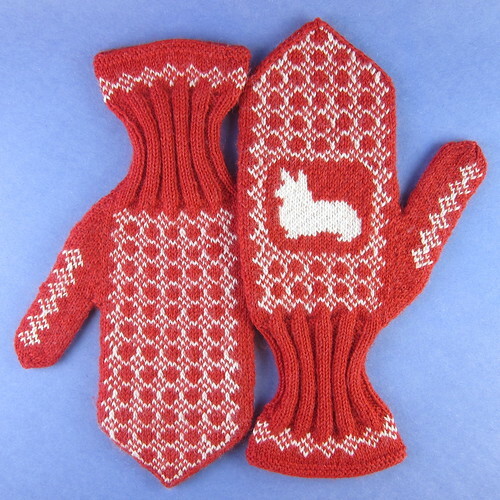 Elle’s Corgi Mittens spotlight your favorite breed, plus we have charts for Dachshund, Beagle, Yorkie, Lab and Pug Mittens. Our Dog Days Mittens have different dogs scampering around with bones, fire hydrants and lots of paw prints. Plus both patterns are free! Not a knitter? 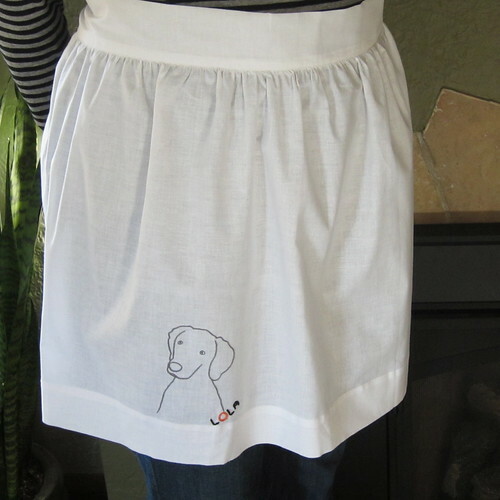 How about whipping up a simple embroidered apron featuring your favorite pooch. 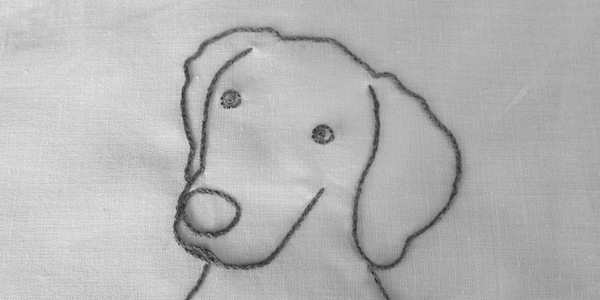 5 years ago by Kat in Embroidery Projects , Knitting , Knitting Projects , Needlecraft , Projects , Sewing | You can follow any responses to this entry through the RSS feed. You can leave a response, or trackback from your own site.